Smoothie-3D makes it easy to turn a photograph into a full 3D model. And even better: it’s super easy to publish your work to Sketchfab. Go ahead and try it and you could win an iPad Mini Retina 2! To enter, use Smoothie-3D to create a 3D model of an animal and upload it to Sketchfab before April 1st. For extra points, record your ‘making of’ and publish your video on YouTube (more on that below). And also, as Facebook now officially supports Sketchfab models in timelines, share your results there! Make a 3D model on Smoothie-3D using a copyright-free animal photograph. To get started, watch these tutorials. 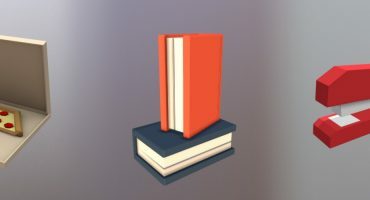 Use only Smoothie-3D to create your model, no other tools, no import. Save your model as ‘public’ on Smoothie3D. Upload your design to Sketchfab and make sure it has the tags ‘smoothie-3d’ (added automatically) and ‘s3dmar15’ (to add manually). 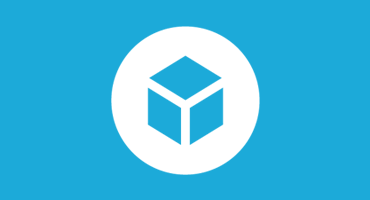 In the description of your Sketchfab model, add the URL of the model on Smoothie-3D (this link appears when the model is stored in ‘public’ mode) . If you’ve recorded a ‘Making of’, upload it to YouTube and add a link to the video in the model description. Maximum video length is 10 minutes, video editing is allowed. If you’ve shared your model on Facebook, add a link to your post in the model description. Enter your work before April 1st, we will announce the winners on Thursday, April 9th. You can submit as many entries as you like! How can I record my own ‘making of’ video? Windows – link removed after adware warning. Any suggestions for good free tools?